Curran is the program manager for our Luxury Home Builders and Remodelers of Luxury Homes programs. He is responsible for the growth and profitability, along with future expansion of the program. A true self-starter, he joined us in 2012 as a member of the Shared Services team and worked across all lines of business within various departments and programs from Customer Service to MetroBuilders. He’s what we’d call a true ProSight pro! 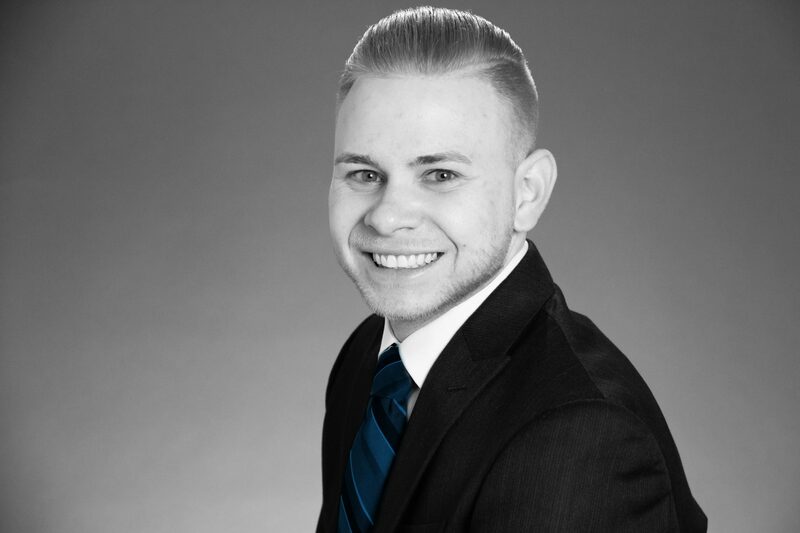 Curran graduated from Seton Hall University with a Bachelor of Science in Business Management with a concentration in Marketing and earned his Construction Risk Insurance Specialist (CRIS) designation. Whenever he has spare time, you can find him either golfing or watching football.